Located just down the road from me, the new Madeira hotel is perfectly located along the seafront, just off Brighton pier. It also has a club onsite, called Funky Fish, which I will cover further later on. If you are new to the area, ask reception for a free map, where they will also be happy to point out some of the local landmarks. 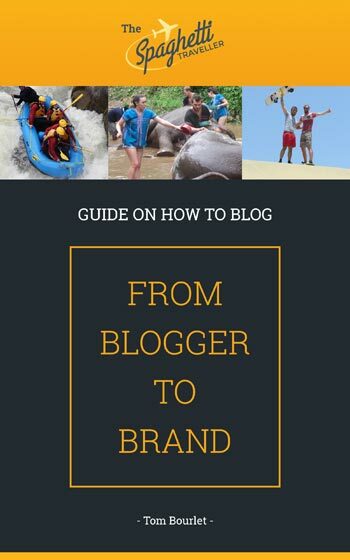 Or alternatively, send me a message on tom@spaghetitraveller.com and I will try my best to offer some advice. You can get rooms for 1-4 people, while they regularly accept hen parties on weekends. 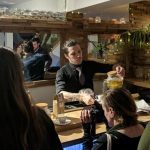 This does mean it can get quite loud on the weekends, but you can expect that at most hotels and hostels in Brighton over the weekend as the area has become the hub for hen parties and rowdy Londoners looking to put their hair down and get a bit wild for a few nights. All rooms come with an en-suite bathroom (a must for any hotel I review), a TV, free wifi and your usual coffee and tea tray. Your basic single room is £65, or you can upgrade to a double for £150. 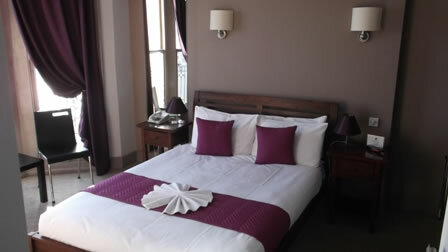 If you are in a family or a group, they offer a good deal for three people where three beds can be provided for £154. Continuing with this deal based on economies of scale, you can book a quad room for £160. The quad rooms are a bit compact, with the area filled with beds, but when you want to stay in a hotel over a hostel but still want all of the banter of being in the same room or want to be close to your family then this makes it ideal. 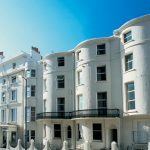 They also offer upgraded rooms, where a double room facing the sea front, with views of the pier, a balcony to have a glass of wine on and a four poster bed will cost £184.50 for the night. 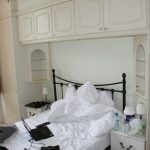 If you would like a room with all this but without the four poster bed then it will cost £164 per night. But the room that I would like to stay in the most has to be the Superior Double with a private jacuzzi! It doesn’t have views of the beach, but who cares about that when you have a jacuzzi in your room! This will also cost you £164 per night. Below you can use the search tool to book yourself a room. Do let me know if you have any questions and I would be more than happy to help. We have ventured here a number of times throughout the years, however it certainly attracts a particular audience. If you are in your mid thirties then this might be a great place for you, however visiting in my early twenties, it wasn’t exactly the place for us. It played a lot of 80’s style music, which I do enjoy, however the average visitor seemed to be between 30-65, so we were definitely the youngest by a considerable amount. On the other hand, I can’t say I’ve ever had a bad night here. Either way, considering your hotel is located right at the club, you could start the night here, then venture off into town. 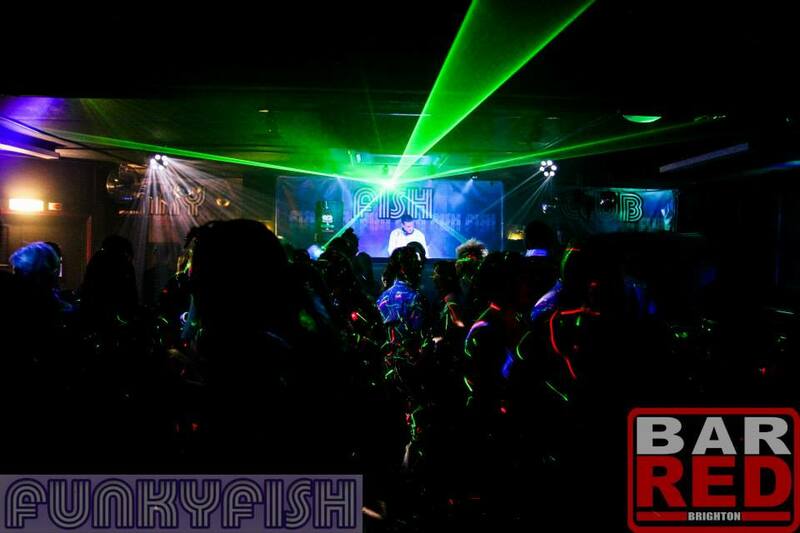 Then if you don’t enjoy the bar or club you visit, you can always head back to Funky Fish! I’m not sure the exact time it shuts, as it seems like they adapt to how busy it is, while they often say on the door they are open till ‘late’ without giving a time.